These offers are free with the purchase of the Cannondale Trail 7 (27.5) (2018) Bicycle. The Cannondale Trail 7 (27.5) (2018) is a Mountain Bicycle which has a Trail SmartForm C2 Alloy Frame. The Cannondale Trail 7 (27.5) has a MicroShift Direct Mount front derailleur, a Shimano Altus rear derailleur and Shimano EF505 shifters. This MTB from Cannondale comes with Shimano M315 Hydraulic Disc Brakes which are connected to Shimano M315 Brake Levers. The Cannondale Trail 7 (27.5) has a Suntour XCT Suspension fork with 100mm travel. The Cannondale Trail 7 (27.5) comes with a pair of WTB Ranger Comp 27.5" x 2.25" tires which are attached to Cannondale DC 5.0 Rims. The price of the Cannondale Trail 7 (27.5) (2018) is Rs.43,700. The Cannondale Trail 7 27.5 is a entry to mid range 650B MTB that is well suited to beginners, looking to tackle moderate to intense trails and paths. WTB Ranger Comp 27.5" x 2.25"
2. 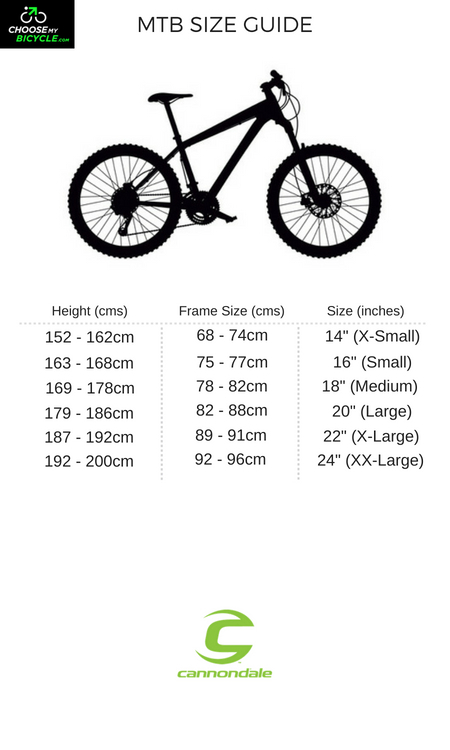 In what condition will I get the Cannondale Trail 7 (27.5) (2018)? 6. 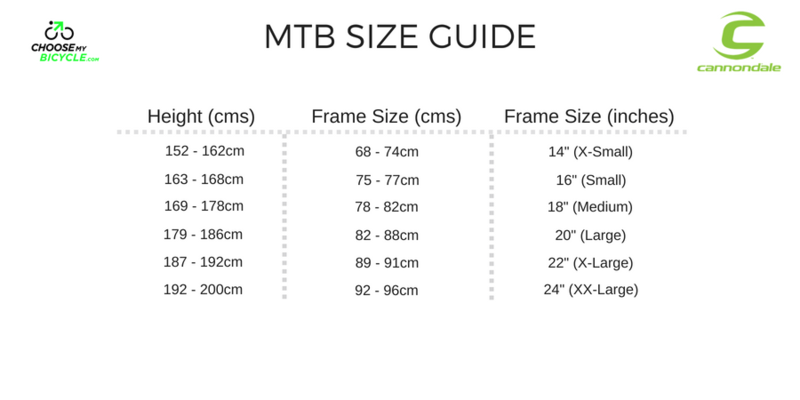 How will I know if Cannondale Trail 7 (27.5) (2018) will fit me without riding it? 7. How long will it take for me to receive the Cannondale Trail 7 (27.5) (2018)?